Stateline Rd to L on North Dearborn Rd, R on Carr Rd, L on Brookestone, L on Flagstone. 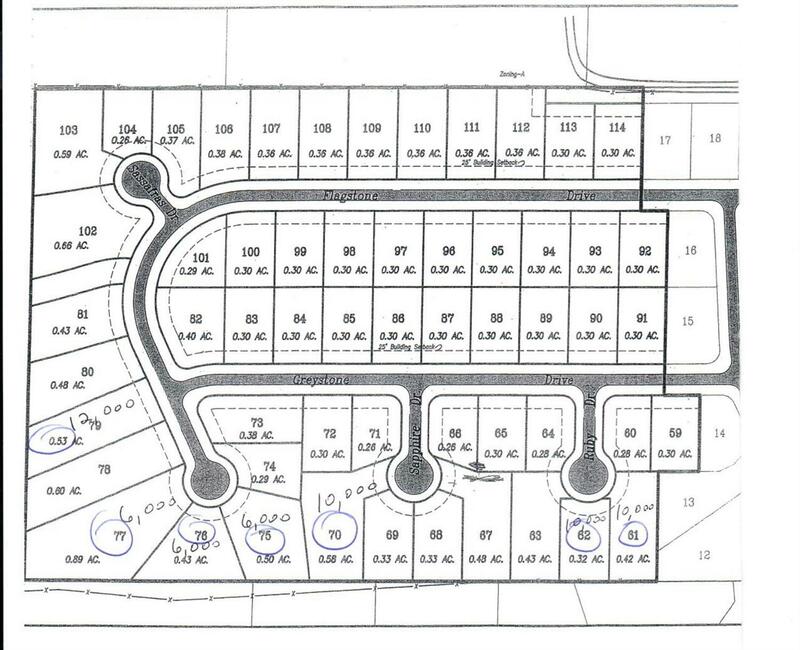 Building lot available in Brookestone Way Subdivision. Plans available with builder.